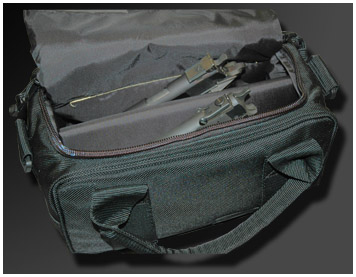 A range of ballistic downloading bags are available to provide a safe environment in which to load and unload handguns and rifles. Typically these can be used in sensitive areas where weapons require loading / unloading and particularly in aircraft and submarines where an accidental discharge could have fatal results. 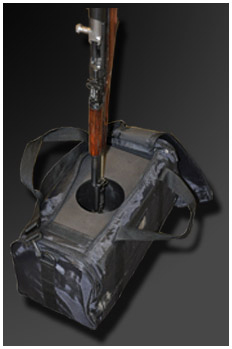 The DLB/HV uses the same outer bag as the DLB/LV, but cannot be used to carry weapons. It is rated at NIJ Level IV and will contain a 7.62 API round at point blank range. The unit comprises a heavy duty plastic tube with aramid wrapper placed over a ceramic plate backed with an aramid laminate board and contained within a rigid wood frame. 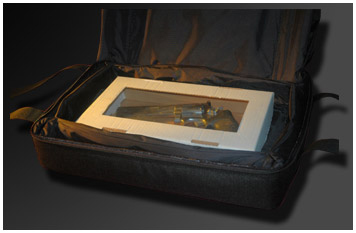 The WEB (Weapon Evidence Bag) bags were designed in conjunction with the Metropolitan Police to provide a safe mode of transporting loaded weapons found at crime scenes, to the laboratory.Both these bags require customer supplied cardboard box liners, sealable plastic/nylon wrappers and securing ties, to ensure the weapons are contained in a sterile environment to avoid loss of forensic evidence. 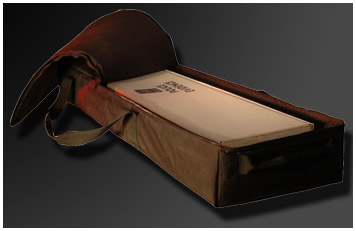 The WEB/HV will hold a rifle, shotgun or small machine gun and the muzzle end of the box containing the weapon is placed in a "letterbox" protected by a ceramic/aramid laminate pack. The handles on this bag allow for carrying by one or two persons.  Provides protection to NIJ Level IV. 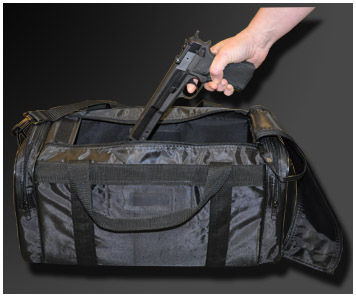 The WEB/LV will hold a pistol sized carrier box within an aramid lined bag. Provides protection to NIJ Level IIIA.